Want to cuddle with Neytiri? 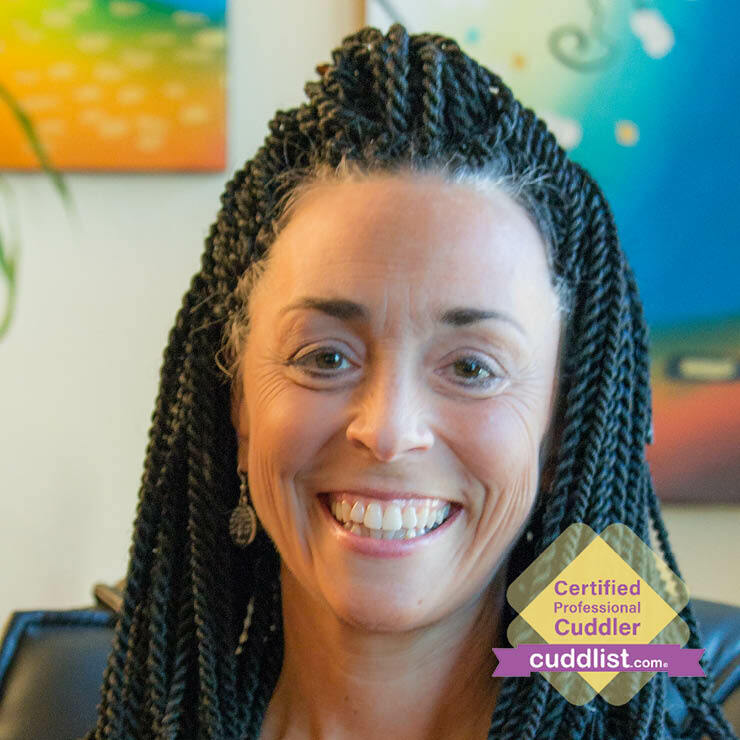 Hello Cuddle enthusiasts! After many many years of being a talk therapist, I am excited to be moving into this arena of hands on healing. We are made to be touched and to enjoy physical closeness! Did you know that babies that don’t get held can actually die? Yes, our need to have human contact doesn’t go away with age. 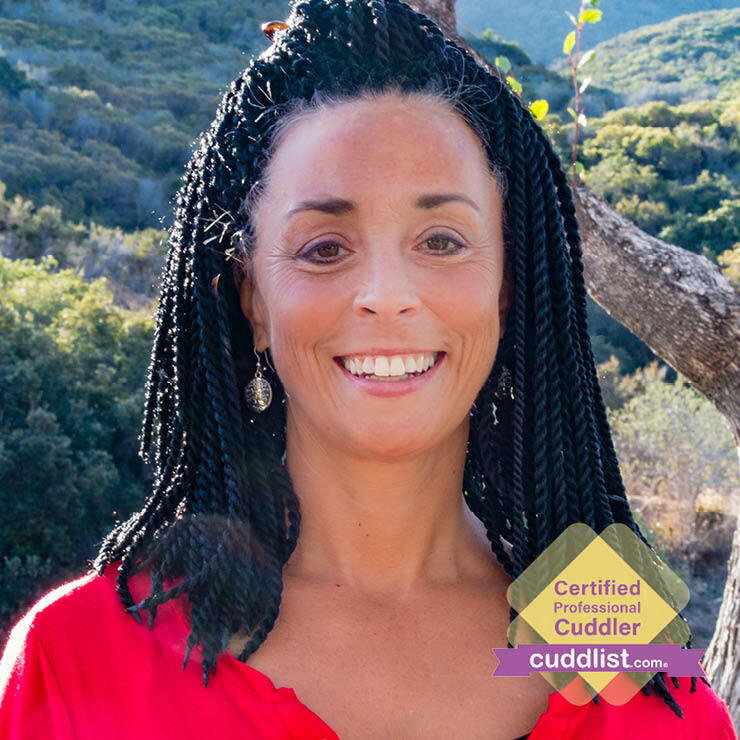 I believe my experience as a healer combined with my cozy cuddle skills will be a transformative experience for you and I welcome you to connect, ask questions, and see what you need in order to gift yourself with this type of unique being seen for you time. I can come to you with a small travel fee depending on your location. I am often in San Diego and San Bernardino areas. Your second option is for a session in my fun gypsie van. Space is limited for standing activities but a good option for those who don’t want to clean house or have roommates and can’t travel. On occassion and with notice I have access to a space in Temecula as well. I understand that sometimes the need to be held can't always be known in advance so I will always try to accommodate spontaneous requests. Early evenings are best for me as well as weekends.